Will Trump’s Tax Reform make America great again? We will let you reach your own predictions for how America will be affected by the tax reform. Our concern is how the new laws will affect you as an individual and/or as a business owner. Our proprietary Tax SuperSheet™ is already programmed with the 2018 Tax Cuts and Jobs Act and can provide an accurate estimate what you can expect for your 2018 tax filings. Did you know? The income tax is passive in the favor of the government. The means that regardless of party affiliation, you have to take action during the tax year to get the benefit of the tax code. While the tax brackets are lower, new laws will require new strategies to minimize your taxes. The Financial Advisors of FFP Wealth Management, LLC can prepare a plan of action to drive down your tax liability based on your unique personal finances and the Trump Tax reform. 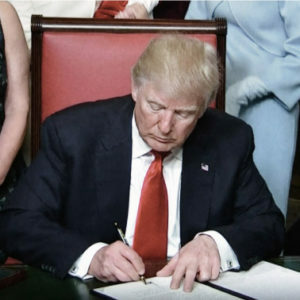 President Donald Trump signed the Tax Cuts & Jobs Act on December 22, 2017. Beginning in 2018 the income tax rates will be cut and the standard deduction doubled. 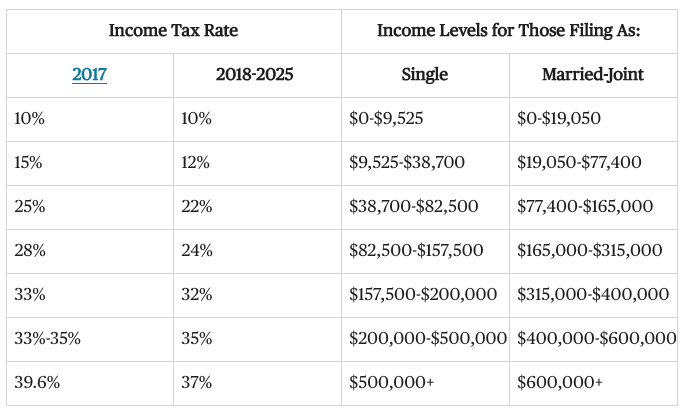 The Trump Tax Plan will mean big changes for business taxes, personal taxes, medical expenses, child tax credits, and more. Taxpayers have heard that they should expect a $2,000 tax cut on average. You should be asking the exact benefit you will receive and what action to take now to get the most benefit from the new rates. The first step is to find out how the new tax laws will impact your paycheck. 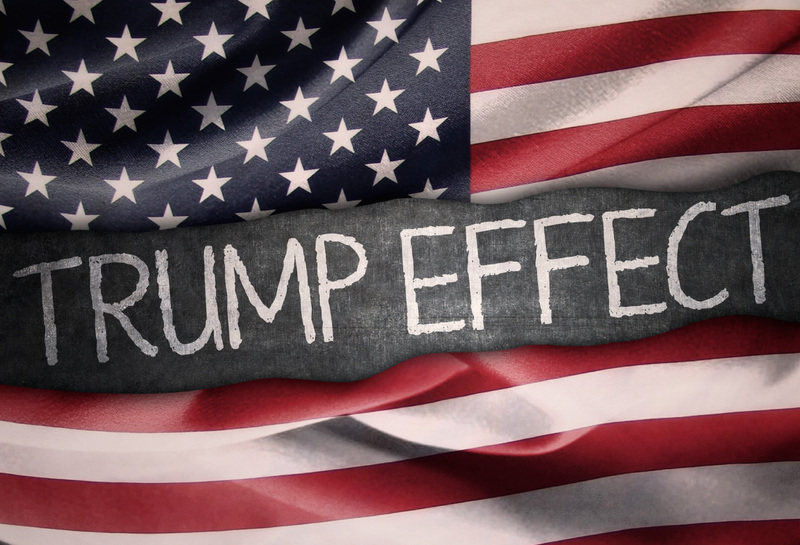 FFP Wealth Management has created The Tax SuperSheet™, a proprietary tax tool we created and modified with the new rates and deductions the Trump Tax Plan to illustrate the impact to your bottom line. An FFP Advisor will utilize the Tax SuperSheet™ tool to estimate what changes you can expect to affect your finances from the Trump Tax Plan. The Tax SuperSheet™ is a simple way to illustrate the tax implications of any proposed strategy. Complete the form to schedule your 2018 Tax Estimate as the first step in preparing for Trump Tax Plan changes.